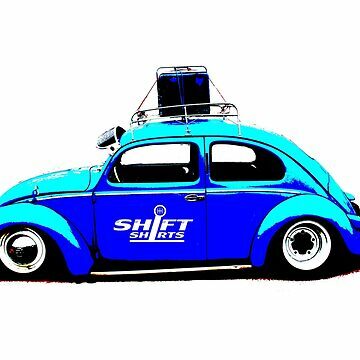 Small cars with powerful motors have been a successful formula for hot rods for years. 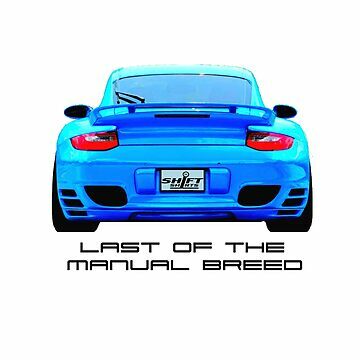 And modern day cars like the One M are no exception. 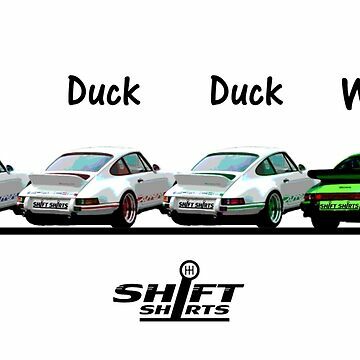 Unfortunately the model had a short production life increasing the value of these vehicles to be locked up in garages for years to come. 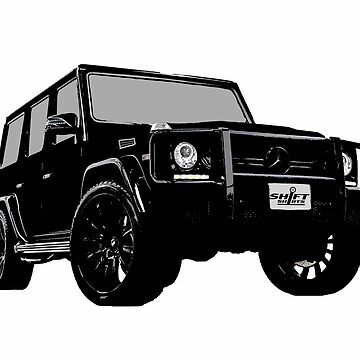 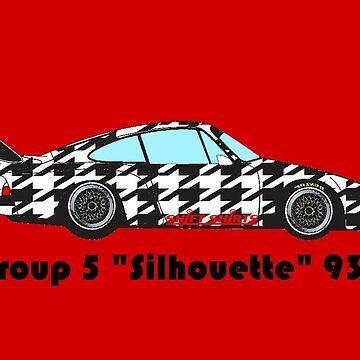 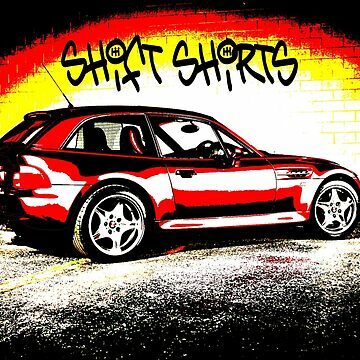 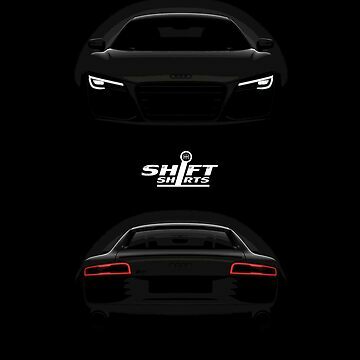 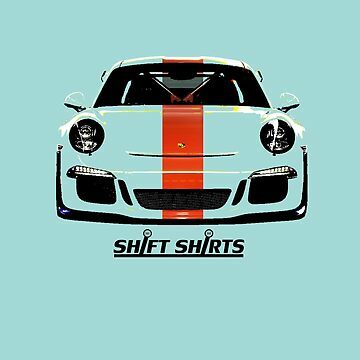 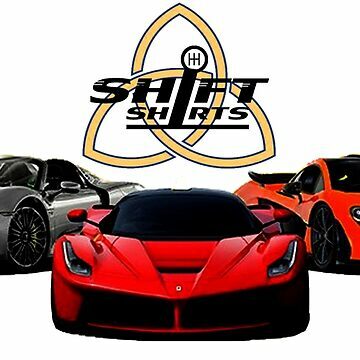 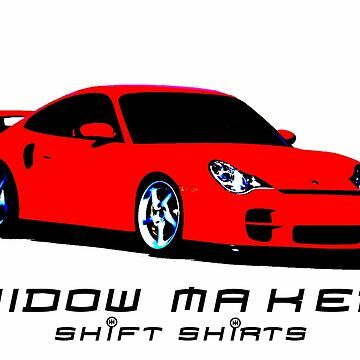 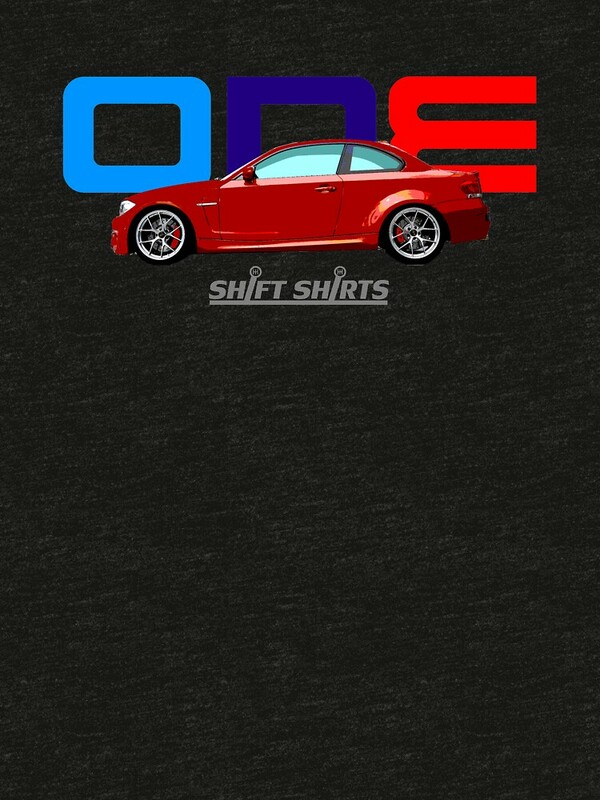 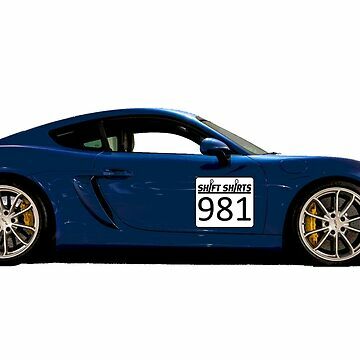 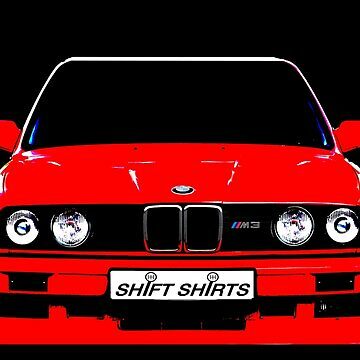 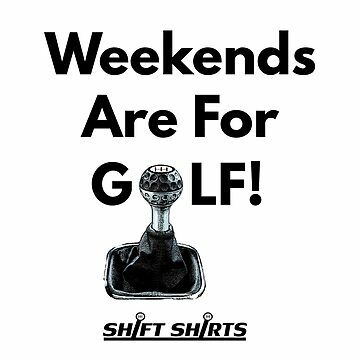 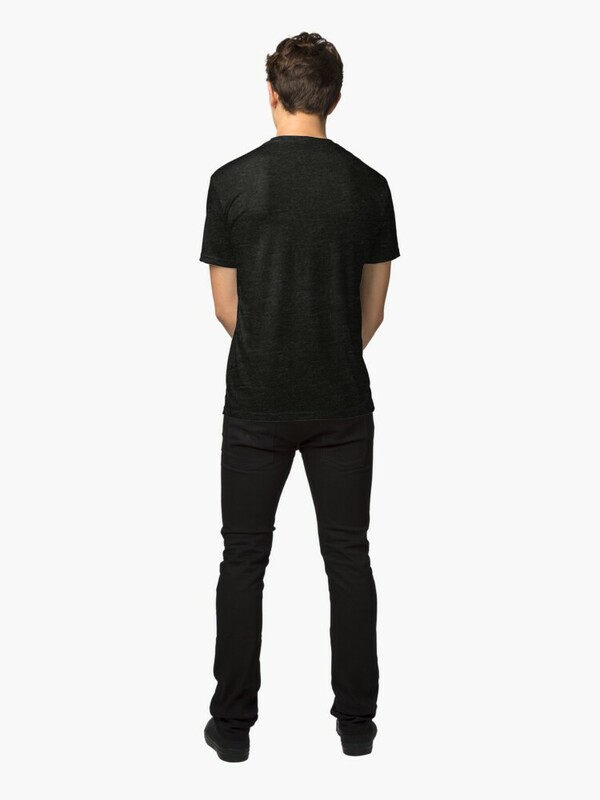 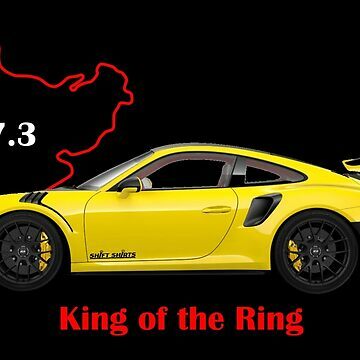 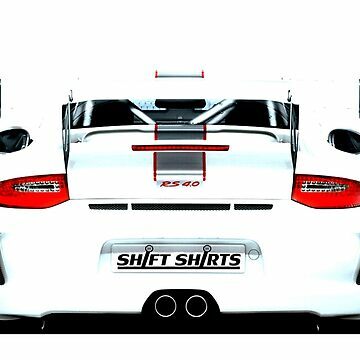 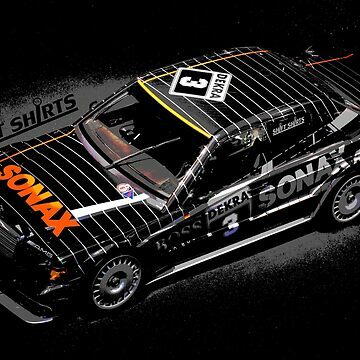 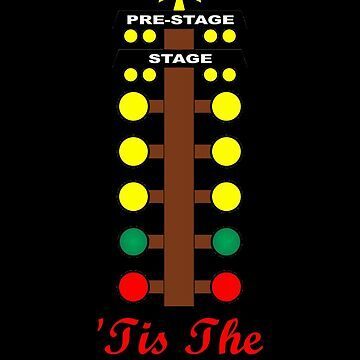 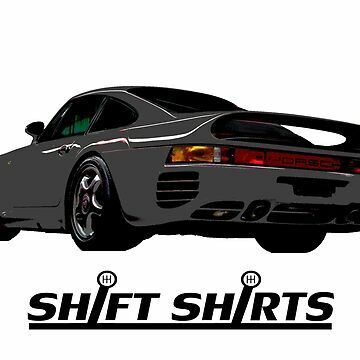 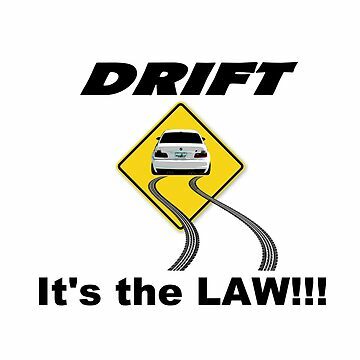 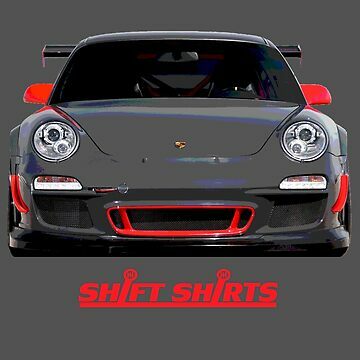 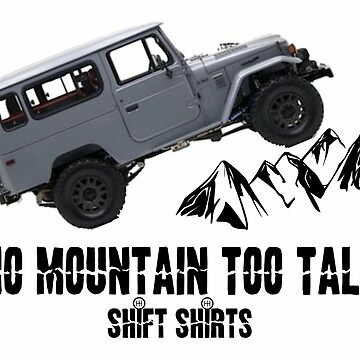 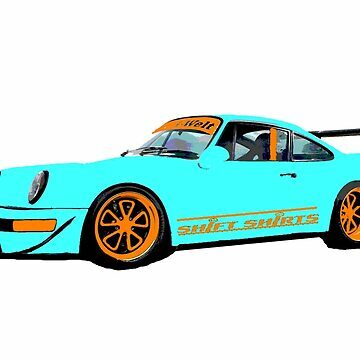 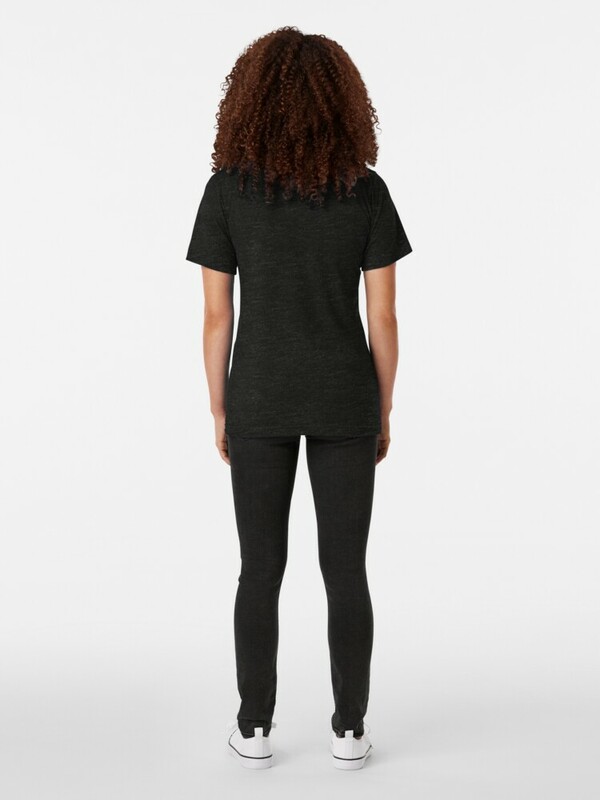 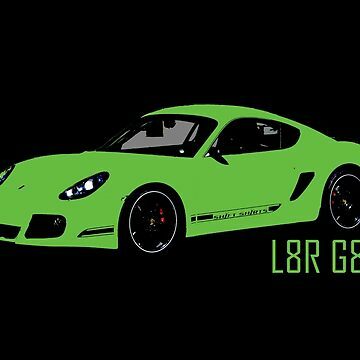 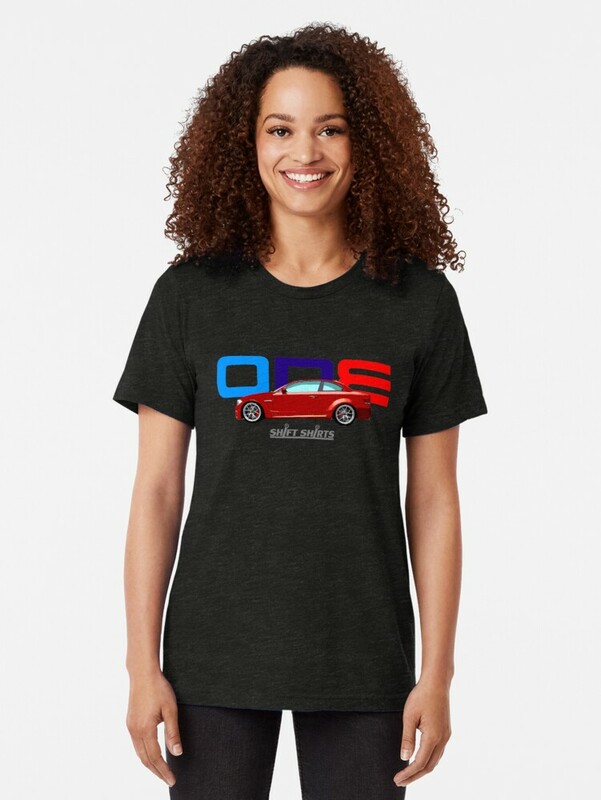 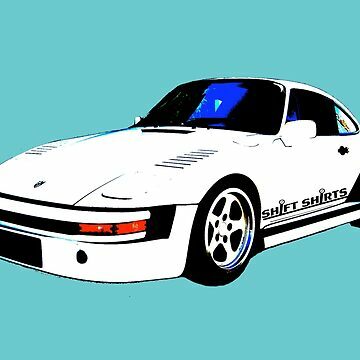 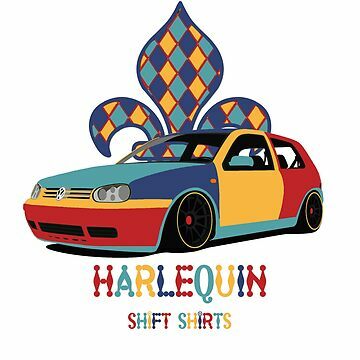 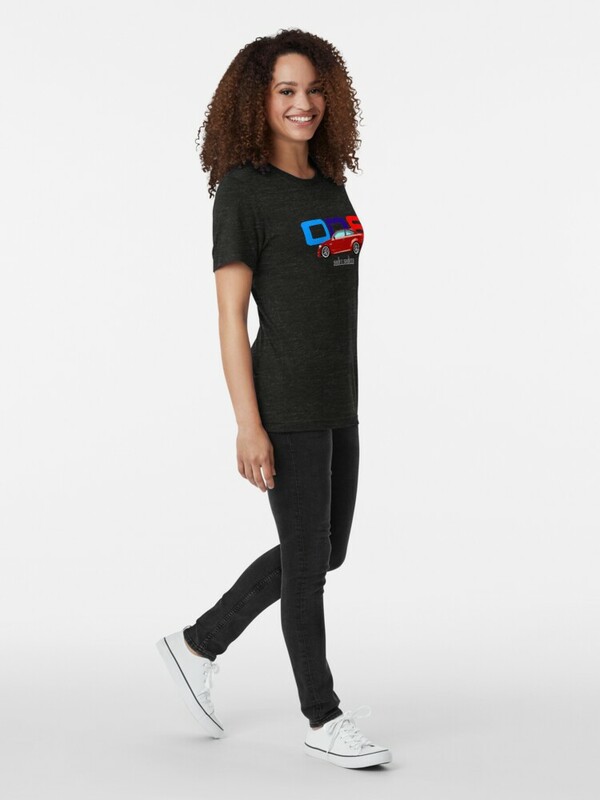 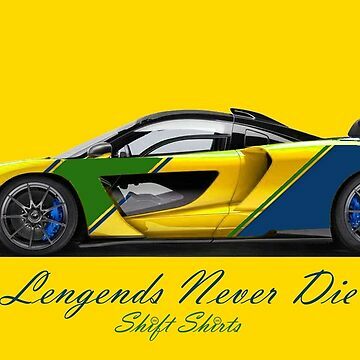 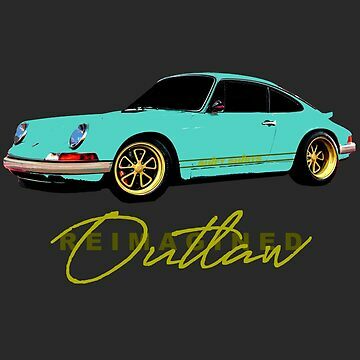 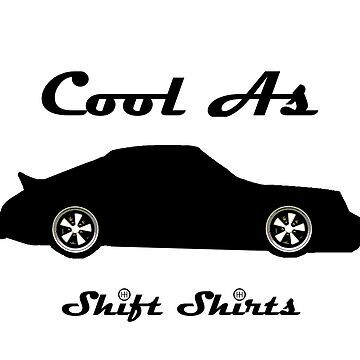 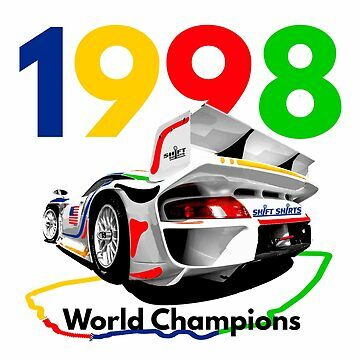 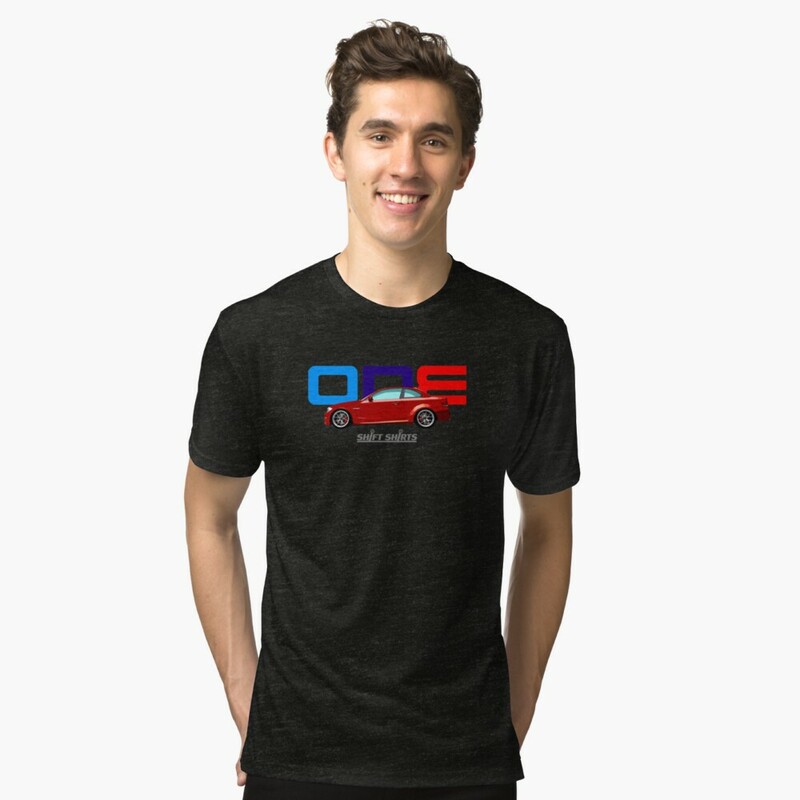 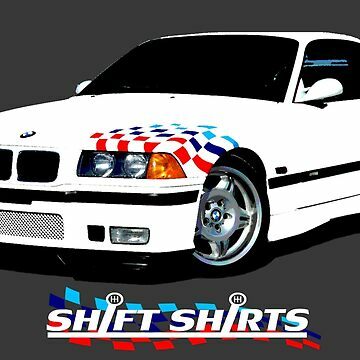 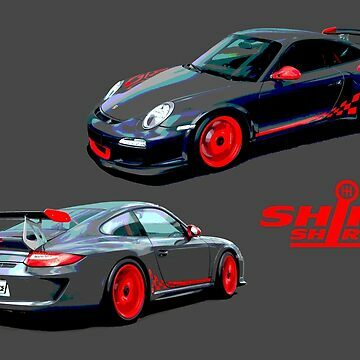 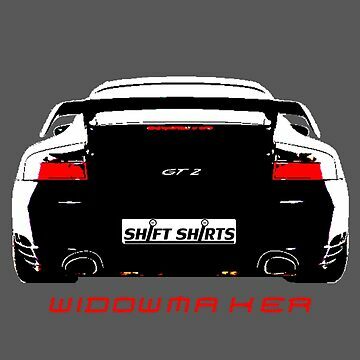 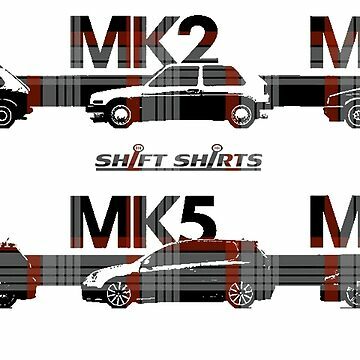 Celebrate this automobile with the Shift Shirts designed premium merchandise.